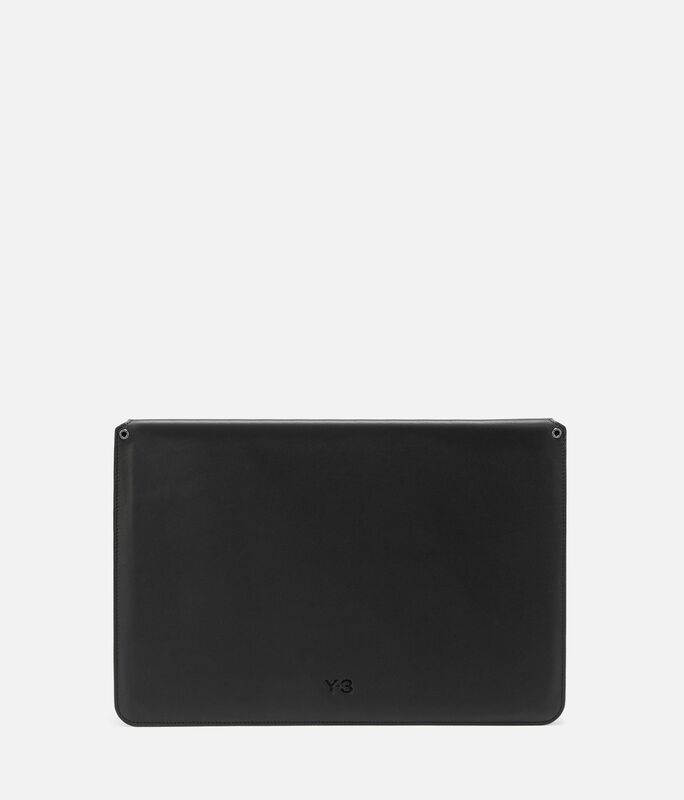 Y-3 puts its design signature on an essential laptop sleeve. 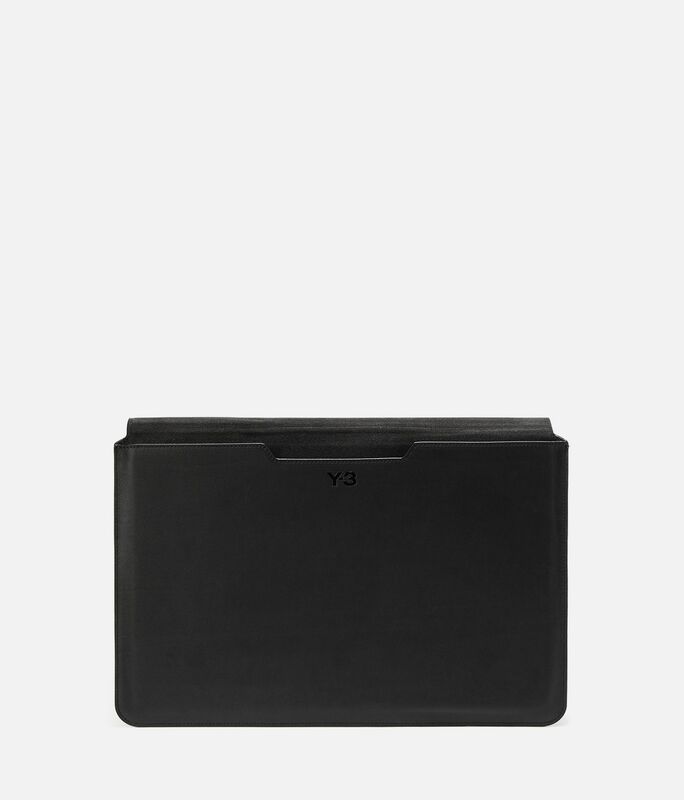 The laptop sleeve pairs the Y-3 logo graphics with beautiful leather. This laptop sleeve has a magnetic closure, for an easy and save closing. Leather laptop sleeve; Magnetic closing system; Easy access to all device functions and ports; Compatible with Macbook 13 ''; 33% PU, 33% LEATHER, 33%MICROFIBER.